Spring is definitely here in Montana and it’s been fantastic so far. Fox Kits are out, things are green and wildlife photography has been top notch around the state. I know I say the same thing every year and I’m sure if you checked last year’s blog posts around this time I’m sure it’s verbatim, but you can’t beat spring in Montana, especially after the never ending winter limbo we endure in Feb and March. 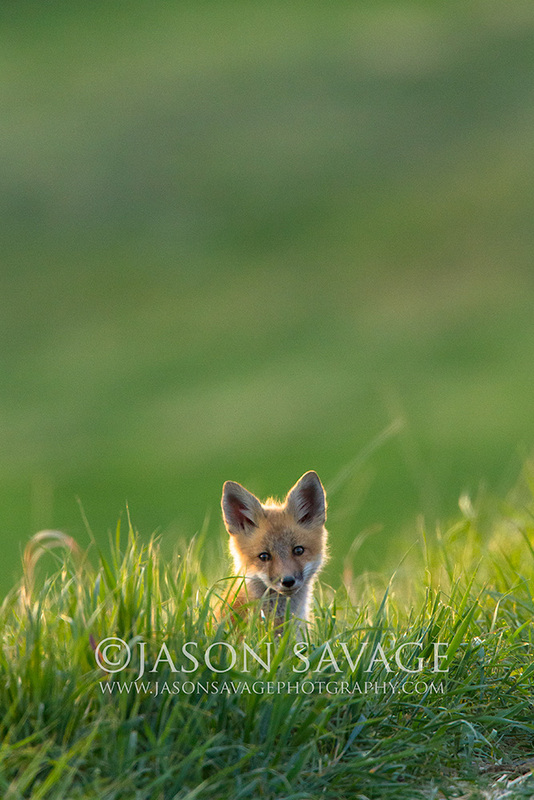 I was up in central Montana a couple days back out in the middle of nowhere waiting for the sun to come up and illuminate some Fox Kits I was photographing. Gazing around me I couldn’t help but be struck by the incredible beauty of central Montana’s rugged country and big skies. Off in the distance some cowboys were rustling up some cattle, a few pronghorn grazing out behind me, sandhill cranes calling off in the distance as the early morning light was just touching the surrounding hills. 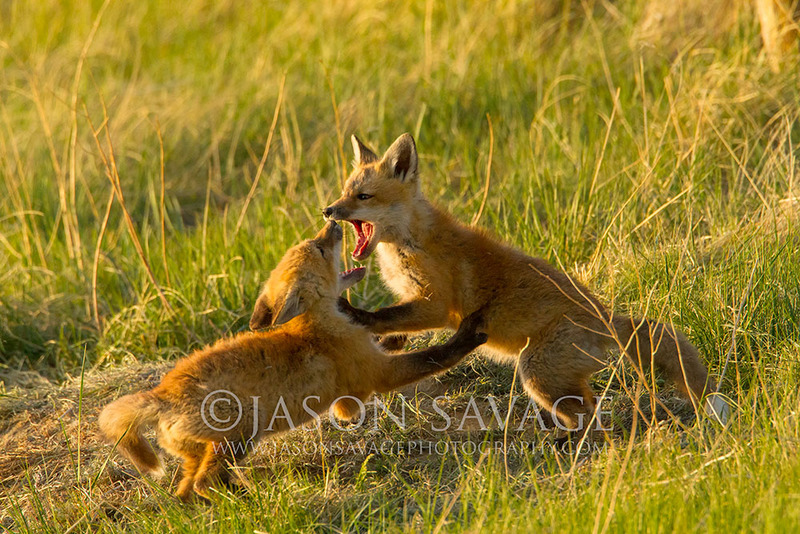 All the while a few unconcerned Red Fox Kits wrestled playfully with each other out in front of me. Definitely one of those mornings you file away and don’t forget. Montana’s certainly a vibrant place right now and a reminder to those who live here, why we live here. This time of year I’m wrapping up a lot of the migratory bird photography and gearing up for some trips and workshops throughout the summer and fall. Coming up I will be teaching a workshop on the Rocky Mountain Front(one of my favorite places in Montana). There are a couple spots left if anyone is interested, drop me an email or visit my workshops page for more details. Hopefully I will have some landscape images to share soon. In the meantime enjoy it out there!